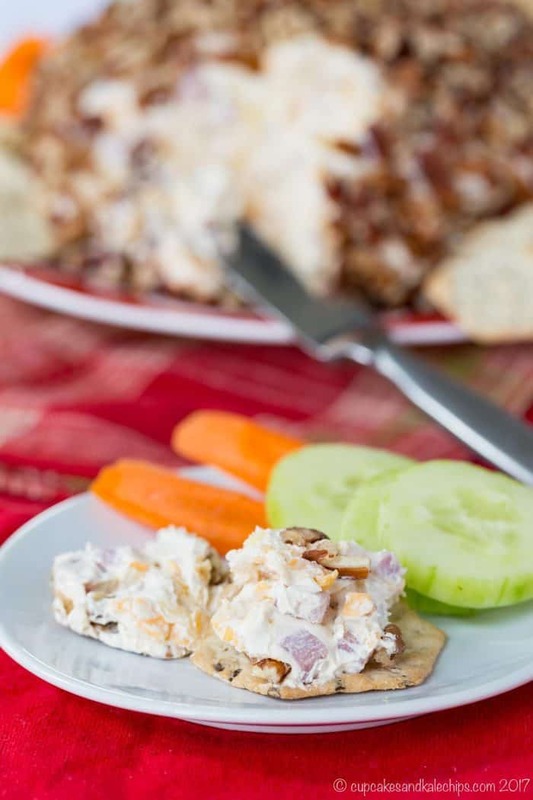 Pineapple Ham Cheese Ball is an easy appetizer for spreading on crackers or veggies. 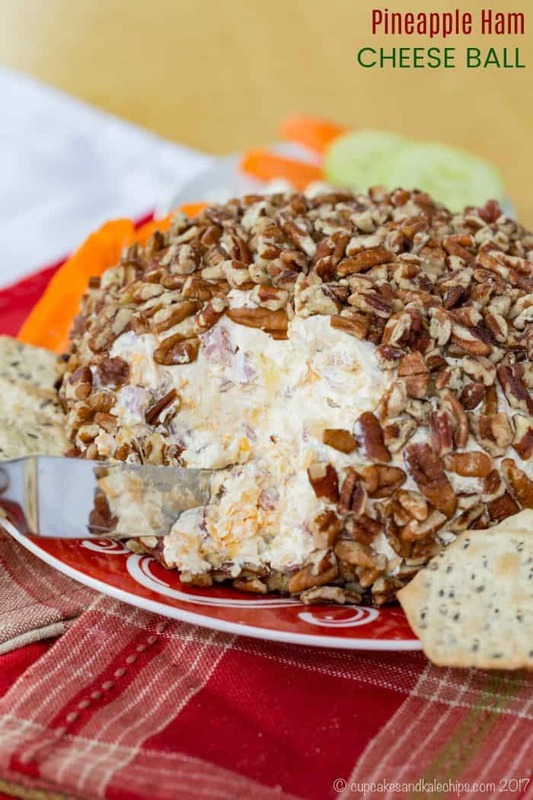 This sweet and savory cheeseball recipe is the perfect party snack. 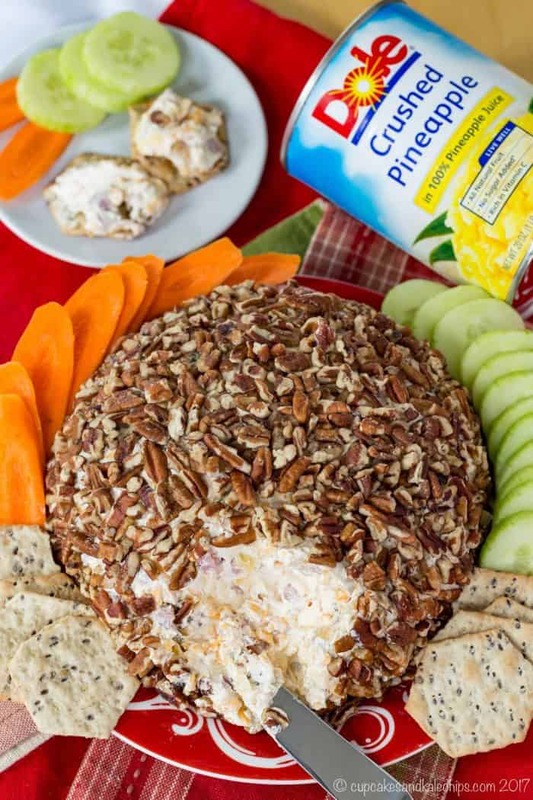 Pineapple Ham Cheese Ball is an easy party snack for spreading on crackers or veggies. 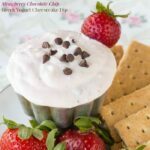 This gluten free appetizers recipe will complete your cheese platter. 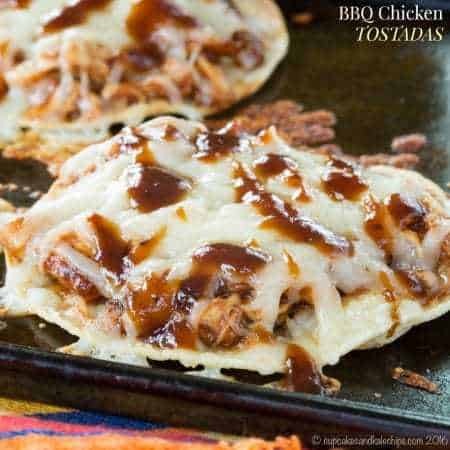 Everyone will love the sweet and salty, cheesy flavors, and creamy texture with the perfect amount of crunch from its pecan coating. You can make it ahead of time and even use your leftover holiday ham. I tried this recipe a couple different ways, and I know that this is the ultimate Pineapple Ham Cheese Ball recipe because after trying a couple different ways, upon taking one bite of this one, my seven-year-old said I “nailed it” <– his words, not mine! Where have I not nailed it, though? I think I’ve failed in my hostess duties. The people who owned our house before us threw a lot of parties. She was an interior decorator, so she designed and then hired her contractor friends to build an amazing bar and game room in the basement which was perfect to support her love of entertaining. She’d hire caterers and would easily have fifty people or more over. I’ve even heard that Christmas parties had upwards of one hundred people. Yeah, we haven’t done that. Sure I have space. Yes, I can cook. But throwing big parties intimidates me. There’s the snowball effect of when you invite this group of families, you have to invite that family, and by the time you are done, you have fifty adults and fifty kids, and then what if you forgot to invite someone. And that amazing entertaining space really just got turned into a giant Lego-strewn play area when we moved in, and we finally just rearranged things to make it a nice room that I’m willing to show to people that aren’t under eight years old. And yes, I can cook… for my family of four. Cooking for a crowd is a whole different ballgame. I know – excuses, excuses. We’ve had a few small get-togethers, a couple families over on other occasions, someone over for a barbecue, that sort of thing. But we are clearly not holding up the legacy of the house. And my neighbors are starting to remind me of that. OK, OK, I’m taking the hint. Ladies Night is something I can do. 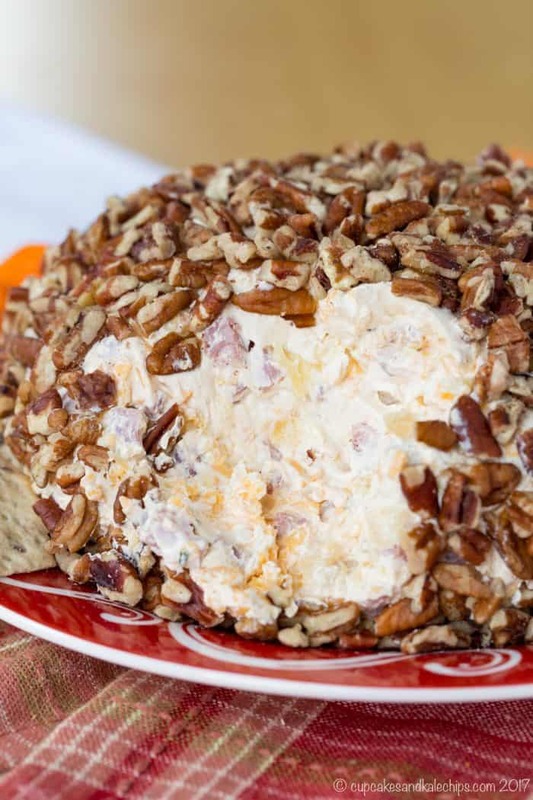 A few drinks, a few sweets, and a few snacks like this pineapple ham cheese ball. 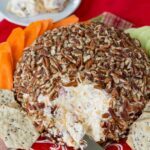 Your party platters will be complete when you whip up this easy Pineapple Ham Cheese Ball recipe! Cheese ball recipes are super popular during party season. 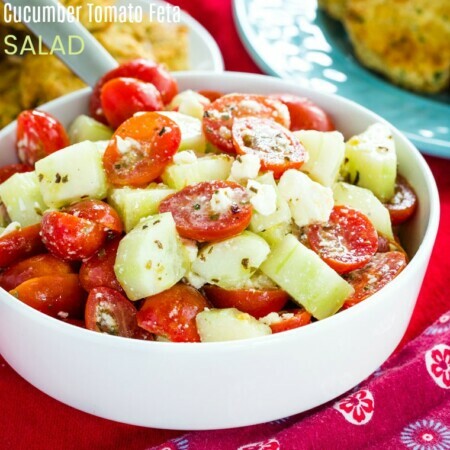 It’s a simple way to elevate those basic veggie and dip platters or cracker and cheese trays. And this Pineapple Ham Cheese Ball is the best of all worlds. There’s the savory element balanced with the sweetness of pineapple from Dole. It’s creamy with the perfect amount of crunch from the pecan coating. And of course, plenty of cheesy goodness. 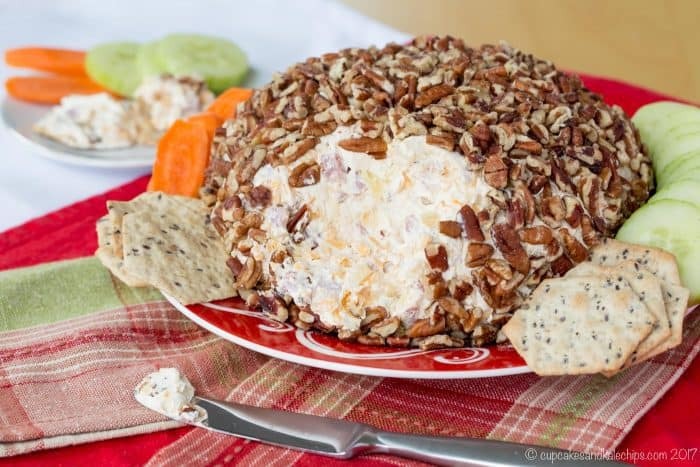 This cheeseball can be made with deli ham, or if you’ve baked a big ham for Christmas you can definitely just chop up the leftovers when you are whipping up this appetizer. That makes it totally doable for New Year’s Eve festivities! 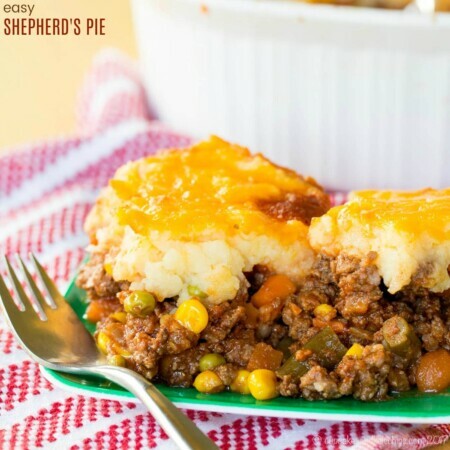 But what really makes it the ultimate recipe for easy entertaining is that it takes just minutes to make, and not only can you make it ahead of time, but you pretty much have to make it in advance so it has a couple hours to firm up in the fridge. Though if you don’t want to wait and just feel like plopping it all into a bowl, you can just call it Pineapple Ham Cheese Dip and I won’t tell anyone. Also, spreading it on tortillas or flatbreads, rolling it up, and slicing into pinwheels like these Mediterranean Chicken Pinwheels is another fun way to serve it at a party or even to pack in a lunchbox. While you can use Pineapple Tidbits if that’s all you have, it’s truly the best when you use Dole Canned Crushed Pineapple because you get the sweet, juicy taste of the pineapple distributed evenly through the cheese ball so that every bite has a little ham, a little cheese, and that nice burst of freshness. Just make sure you drain it well so there isn’t a lot of extra liquid. 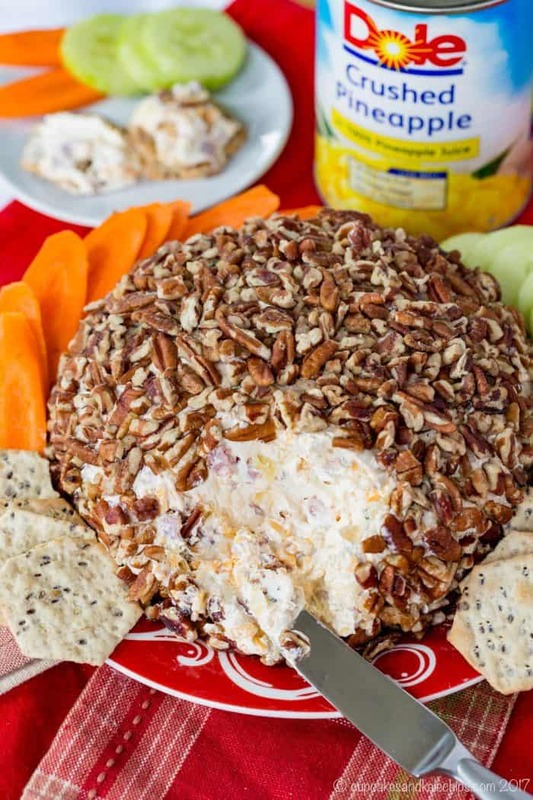 This will ensure your cheese ball stays together from the beginning of the party to the end. I am proud to be partnering with Dole Packaged Foods to create recipes featuring their highest quality, GMO-free fruits and veggies. You can always find Dole in my freezer and pantry, and often in #BugsLunchbox, so I am thrilled to share ways to use their products to make it easy to get more fruits and veggies in your diet in a no-fuss way. Find out more about their products by following Dole Sunshine on Facebook, Twitter, Instagram, and Pinterest. 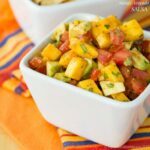 And wouldn’t you love some more sweet pineapple added to a savory party appetizer? 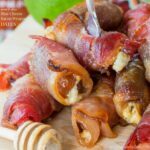 Try this Bacon Wrapped Pineapple Bites recipe from She Wears Many Hats. Get your chips ready for Pineapple Black Bean Guacamole from the Reluctant Entertainer. And it’s sticky goodness with Slow Cooker Honey Pineapple Chicken Wings from Noble Pig. Kirkland Signature Stretch Tite Plastic Food Wrap 11 7/8 Inch X 750 SQ. FT. In a large bowl, combine the cream cheese, cheddar cheese, Dijon mustard, chives (or onion powder), ham, and Dole Canned Crushed Pineapple. Stir with a spatula until everything has been evenly distributed, and roughly form it together in a ball in the bowl. Lay out one or two sheets of plastic wrap, place the cheese ball on top, and wrap tightly, forming into a ball shape. you can even place the wrapped cheese ball into a bowl to help form the shape. 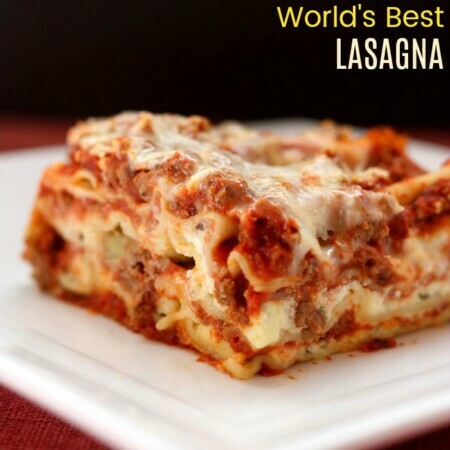 Refrigerate for at least 1-2 hours, until firm. 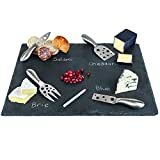 Unwrap the cheese ball and place on a serving platter. Press chopped pecans into the side of the cheese ball to coat completely. You can use chives or onion powder in this recipe depending on what you have and your preference. The chives are a stronger flavor if you eat it right away, but mellows out after it has been in the refrigerator several hours or overnight. The onion powder just gives a hint of savory onion flavor.